Aerial photography is nothing new, but the fact that now the average person can take aerial photos is. With the help of drones, real estate agents are becoming aerial photographers in their own right. Are your sights set on the sky? A drone could be the next tool in your toolbox. Here’s why. 1. Drone photography is affordable. Let’s face it; aerial photography is expensive. The only alternative to a drone is a helicopter, and that just isn’t going to cut it logistically. Pieces of the drone itself, as well as the camera parts, are not as expensive as you might think. This is an investment that is surely going to pay off. Plus, drones are much quieter than helicopters and can get closer to the key features of the home you want to show off. Drones may be much more useful than you imagine. 2. 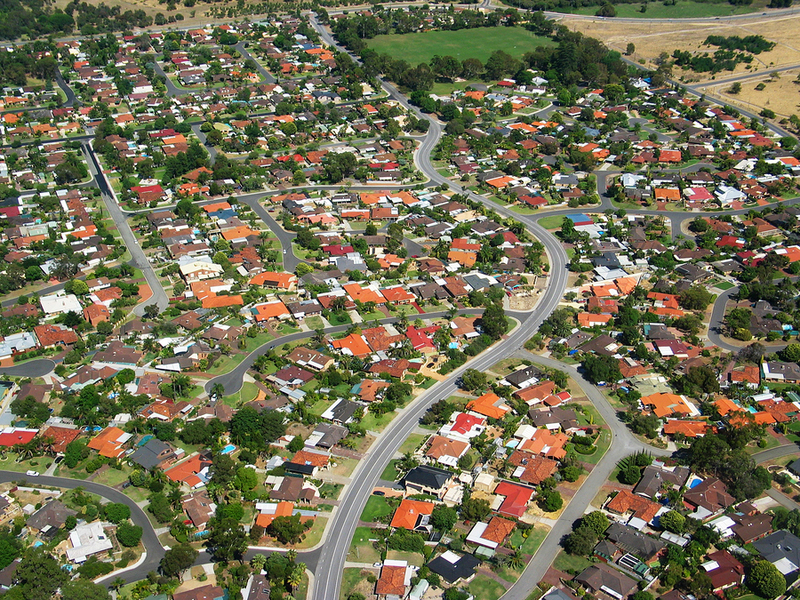 Aerial photography helps you find the best angle for a property. It’s a fact that some properties simply don’t look as good in photos straight on as they do from the sky. This is especially true of commercial properties and large pieces of land. A drone can help you take those photographs that are going to help a property sell, show off the layout of a piece of property or a home. This gives buyers an accurate depiction of the structure. 3. Aerial photos can help you find damage. 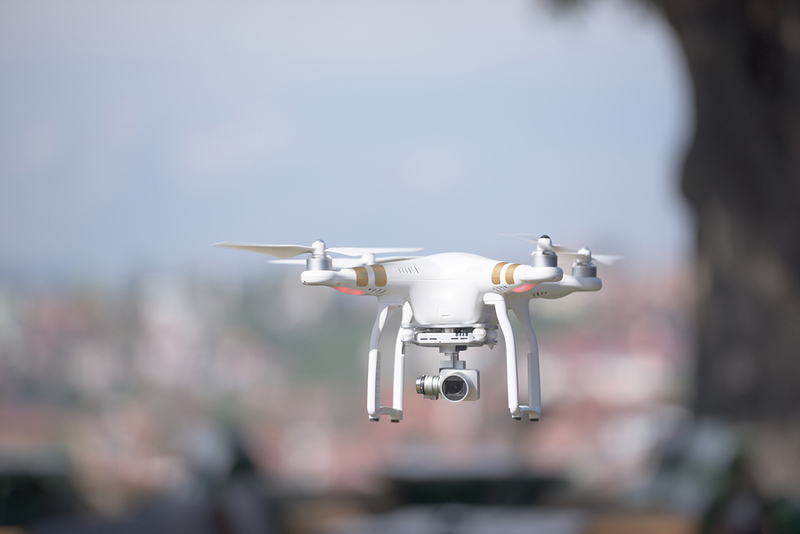 While commonly used by insurers and commercial businesses to find damage on a property, drones can provide insight for realtors as well. You may find features that need to be fixed without ever needing to get on the roof yourself thanks to drone photography. Aerial photography can help buyers see why a home is the perfect choice. 4. Photos can show buyers proximity of the home to community amenities. Buyers can see how close the home is to a nearby school or businesses. They can also scope out nearby parks, as well as the proximity to any interesting landmarks. There are certainly rules real estate agents must follow when they use drones, but capturing nearby amenities can be beneficial. Ultimately, drone photography can be helpful for an realtor looking for new ways to market a home. 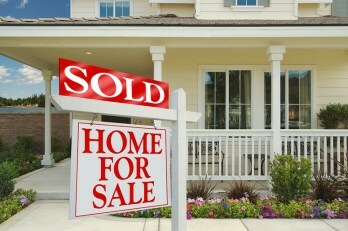 Contact us for more information about the significance of photographing the homes you sell accurately and effectively. Thought Leader Post | TEN Realty-Southern Oregon Real Estate on Thought Leader Series: The 4 Student Styles: Where Do Agents Get Their CE?